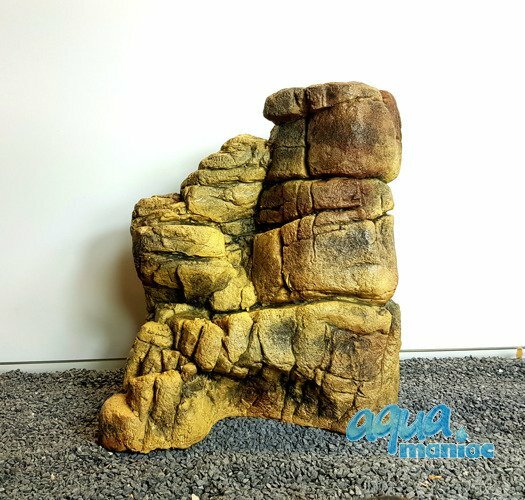 This is a bundle of 3 ledges - small, medium and large. 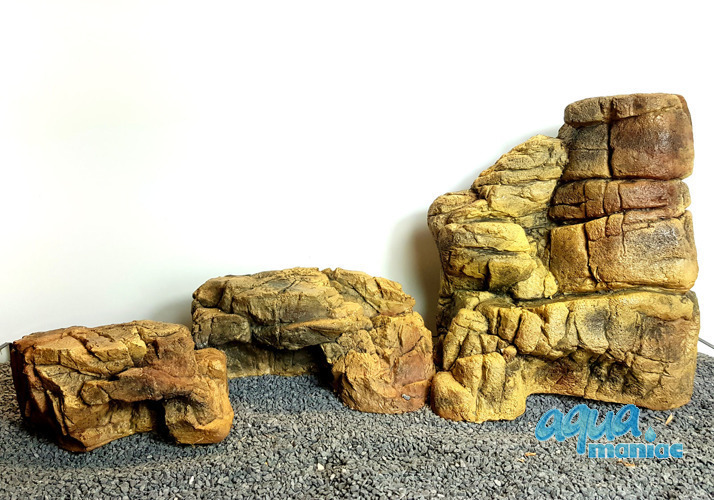 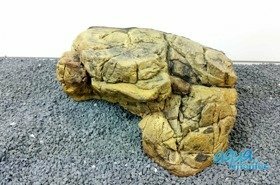 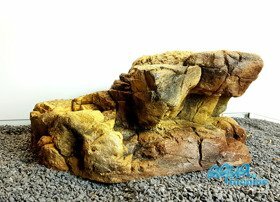 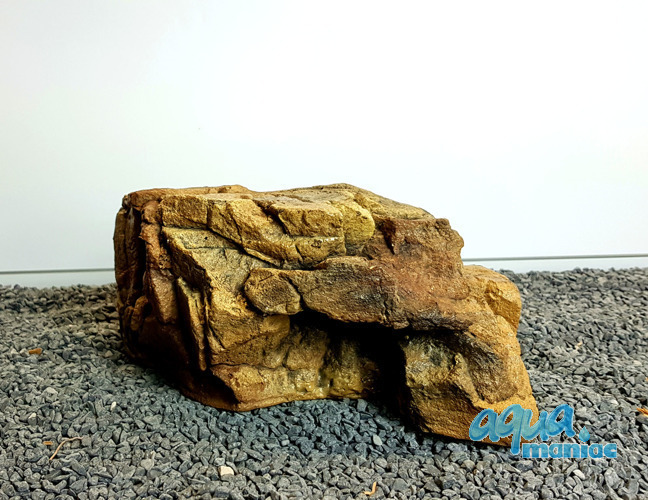 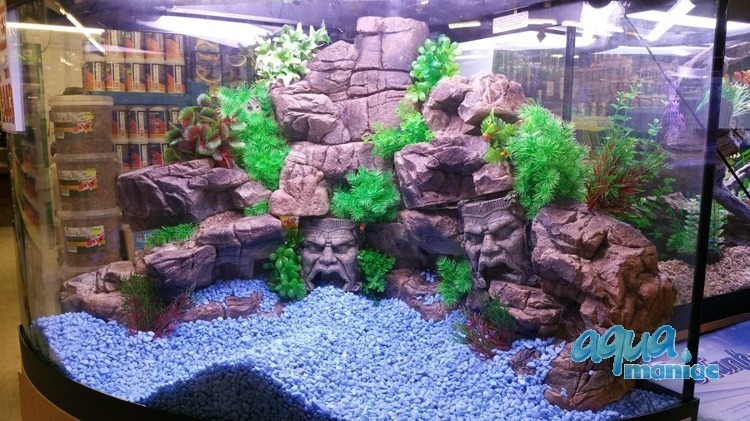 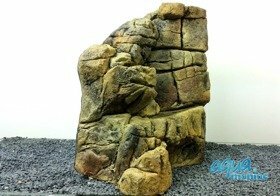 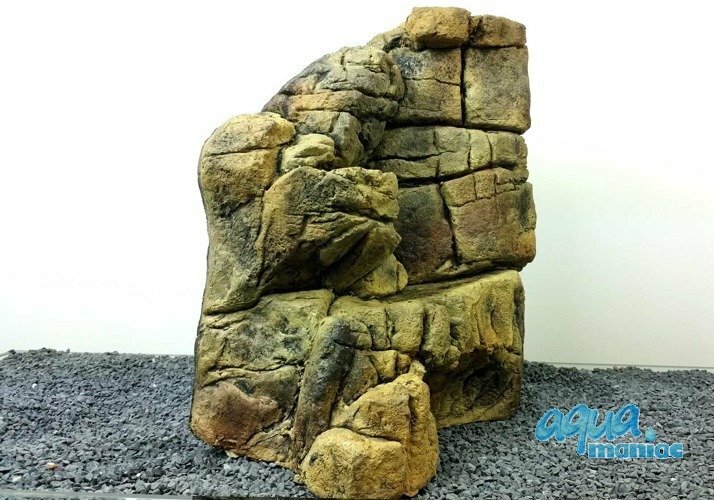 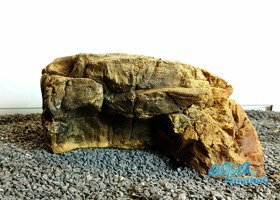 Made of safe polyresin ledge can be used in aquariums and in terrariums. 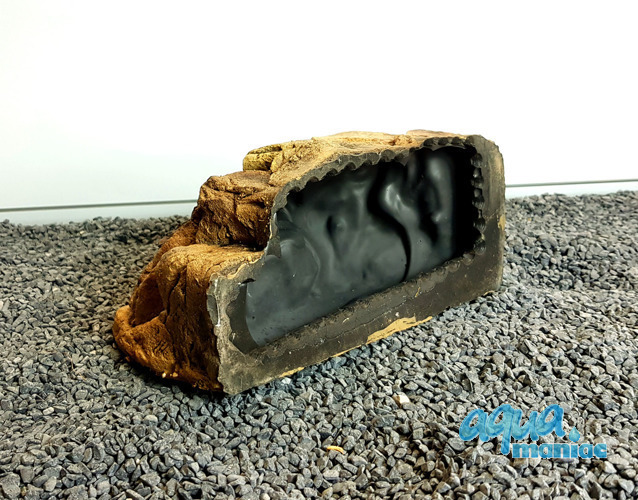 Apart from their decorative functions, they proved to be perfectly suitable places for amphibians and reptiles to warm themselves , and they can also be used as islands for turtles. It's handmade and unique, so it will not be identical to the picture.